Scholastic is dolling up all seven of J.K. Rowling’s Harry Potter books with new, 15th-anniversary covers. 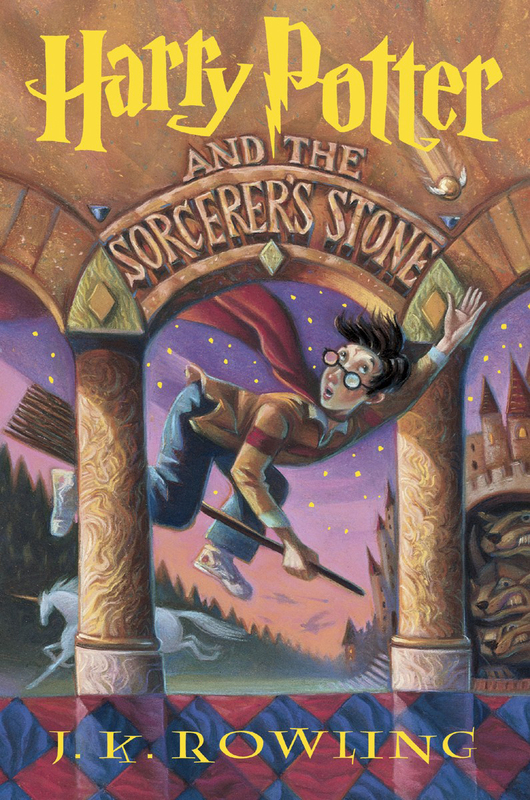 The first is coming for Harry Potter and the Sorcerer’s Stone in September. The redesigns were done by Kazu Kibuishi, a graphic novelist known for his Amulet series. 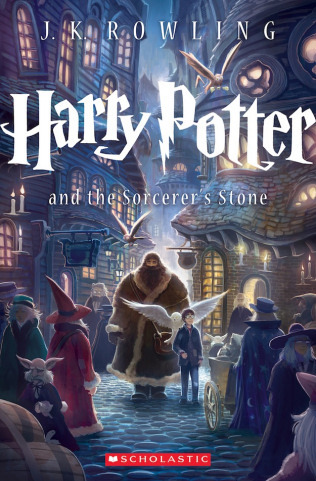 The publisher has revealed the cover for Sorcerer’s Stone. What do you think? 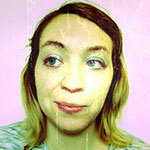 I love the sleeker, more color-rich, more emotionally encapsulating take over the original. I love it! I’ll always, always favor the originals, but I love collecting different versions of the books– the international ones are so different, too! It’s just another amazing portrayal of a series that has totally won my heart. Me, too! I hand-pick covers of books. There are so many great ones out there if you do a little digging. Holy crap, that’s absolutely beautiful, and much better than the original. Looks like I’m buying another copy . . .
Love it! I’m eager to see the rest! Me, too! I have a good feeling about them. I think they’ll turn out just as nice, if not better! I love it! I cant wait until they show the rest of the covers! lol I’m going to have to buy a new set. I’ll post them here if/when I see them! I love the covers and that the artist took inspiration from the original SS cover. Do I need another set of Harry Potter books? No. But I think in September this will be on my To Buy list. They would look awesome on a shelf, that’s for sure! Uh, yeah, the new one looks way better. IMO it presents the magic atmosphere of their world much better than the original book did. This new one looks great!